Welcome to our monthly feature, News from the Field! This is an extension of the bottom of our newsletter. We will be providing you with some of the latest news, resources, and local & national professional development opportunities. If you haven’t already, sign up to get our monthly e-newsletter in your inbox. Have you registered for our #CWConf18 yet? It’s going to be a great day of learning and networking! We hope to see you there! 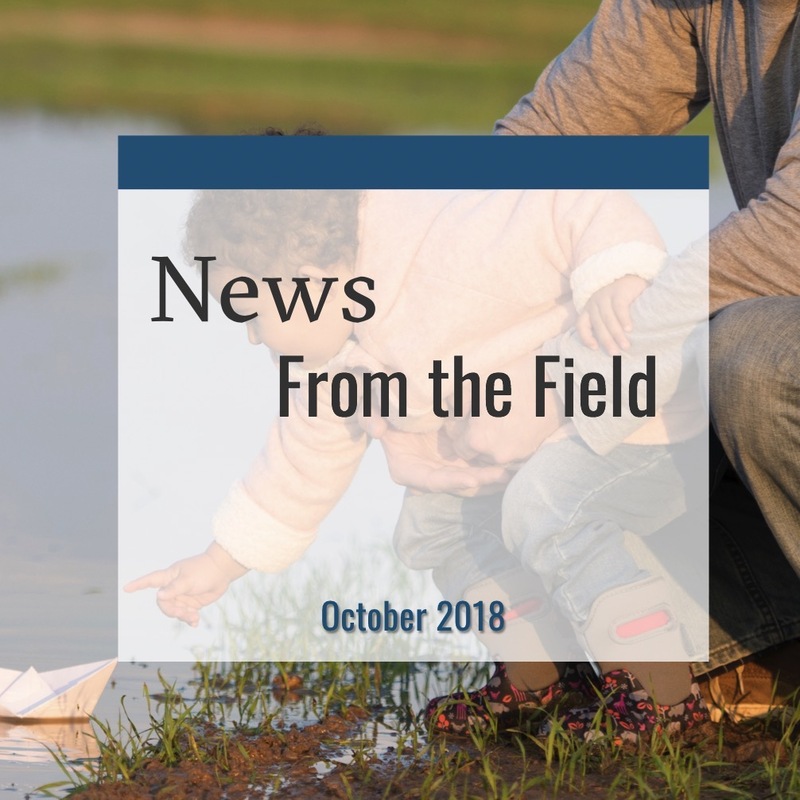 Lot’s of great opportunities this October to learn more about child trafficking prevention, grief and loss, mental health and new child welfare-related publications and reports! Check it all out below!